I truly dont even know where to begin this blog. So much had happened in my world that it is crazy to pin point all the good stuff. Ill start with... continued good news on the health front. My bone marrow biopsies continue to come back clear and blood work normal. Every 4 months I have to have a bone marrow biopsy and every 6 weeks blood work done as a precaution to make sure Im still in remission. Needless to say, I get anxious prior to lab work but God continues to keep me in His healing hands. Thank you all for your constant thoughts and prayers of support. Im forever grateful. 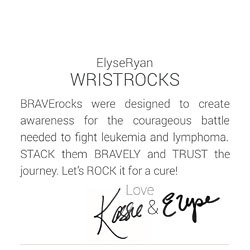 My girl friend ELYSE RYAN has designed a beautiful bracelet that we named BRAVErocks to raise awareness and money for the Lukemia and Lymphoma Society. 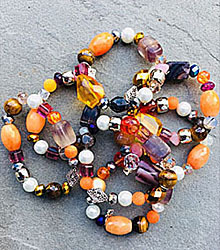 They will make a perfect gift of love for the holidays. 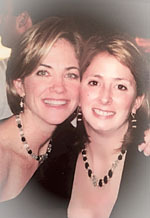 We all can make a difference and help find a cure for these deadly blood cancers. Also, if you can please donate blood. You will save lives!!! Im sure loving being back at Days! The Days family has been amazingly loving and welcoming. The return to set felt natural and easy. Ron has given Eve a new lease life! And a new bank account thanks to her dearly departed hubby... Demois. She will definitely give Victor and Brady a run for their money and more. Please start watching everyday! Please tell your family and friends to start watching. All eyes are needed to keep these soaps afloat! I love what I do and the fans have all the power! Spread the word cause Days of our Lives is hot and getting hotter. 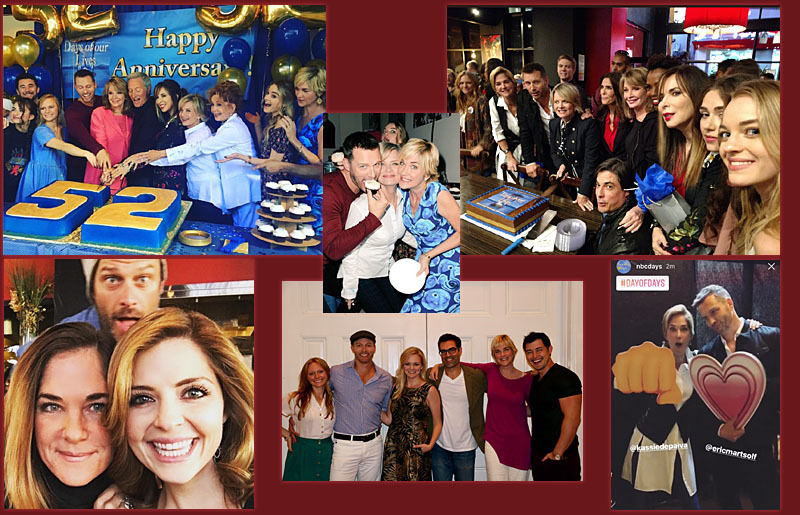 I can wait until my reel sister Jen Lilley makes her return to Salem. Talk about drama!!! As the Holidays approach I wish everyone happiness and safety. Take time to be extra kind and grateful. We all have different stories..